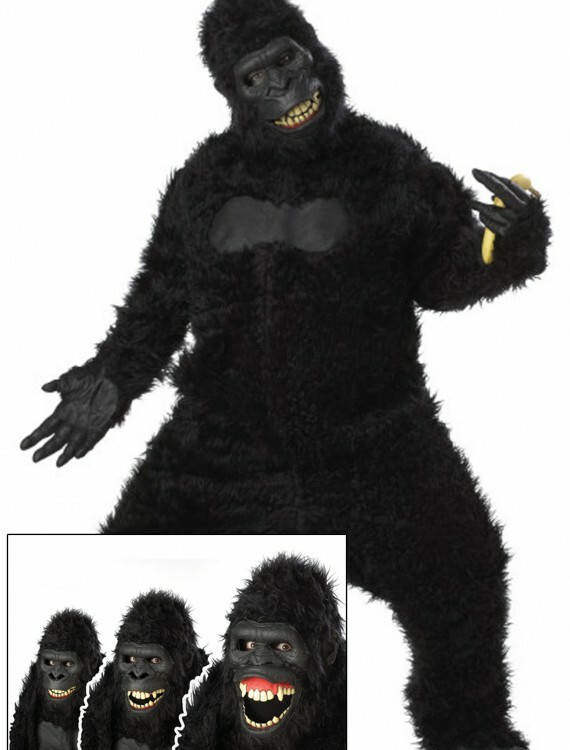 Get this Adult Goin’ Ape Gorilla Costume for Halloween or another special occasion and pair it with a banana costume for a funny duo! 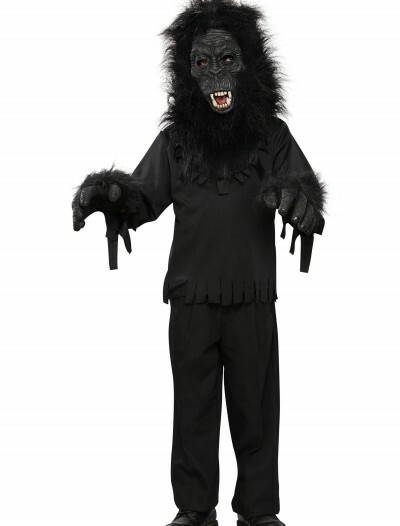 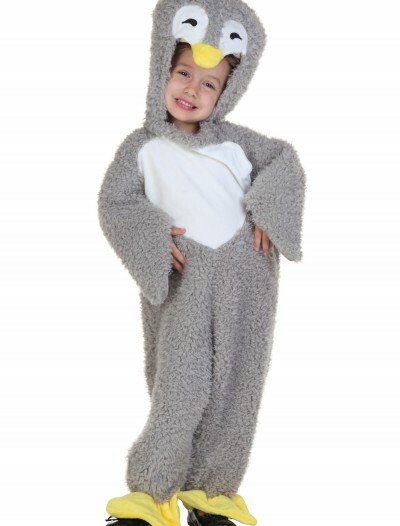 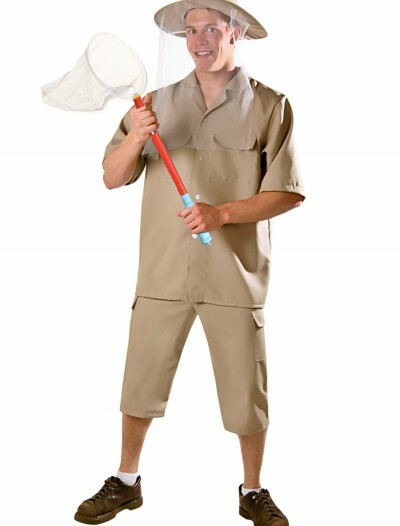 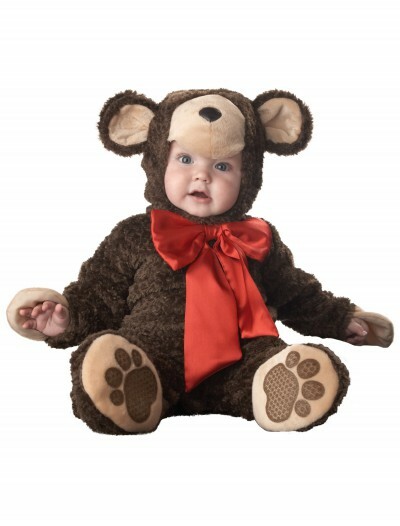 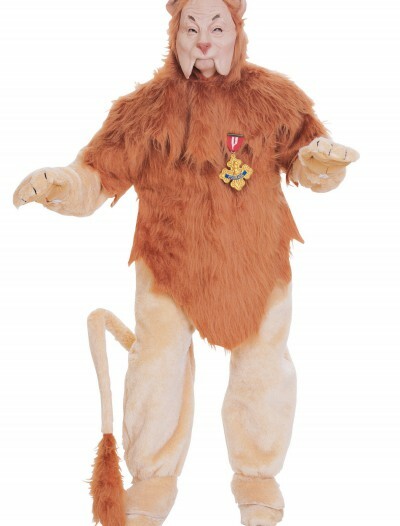 Categories: Adult Costumes, Animal & Bug Costumes, Gorilla Costumes, Men's Costumes, Theme Costumes. 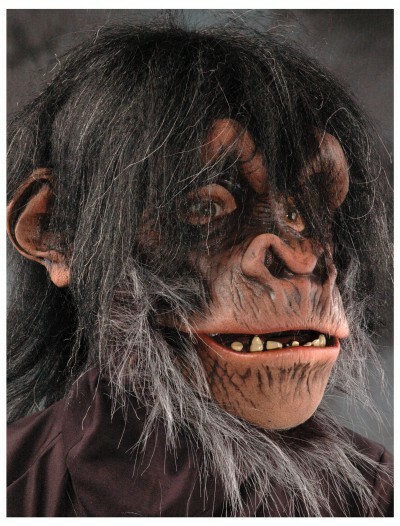 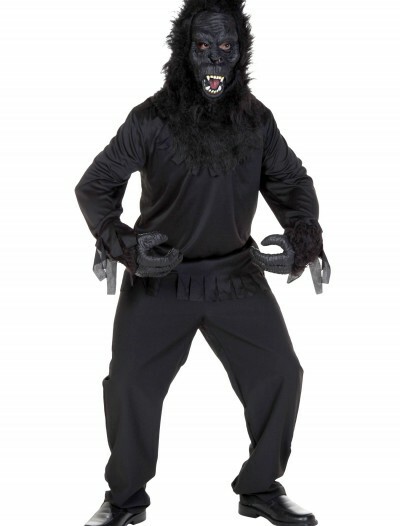 Get ready to break loose from the zoo in this wild Adult Goin’ Ape Gorilla Costume! 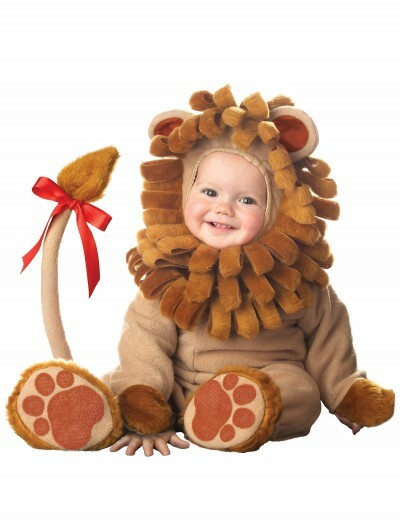 It’s great for a zoo or jungle theme party. 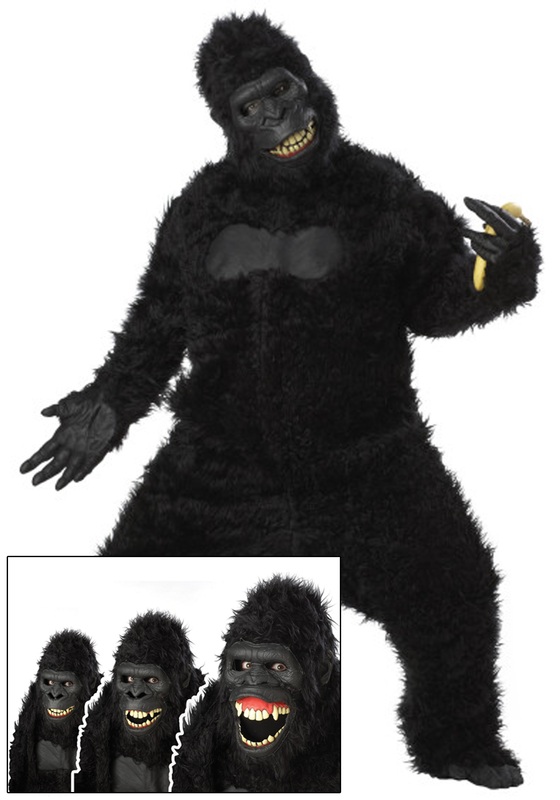 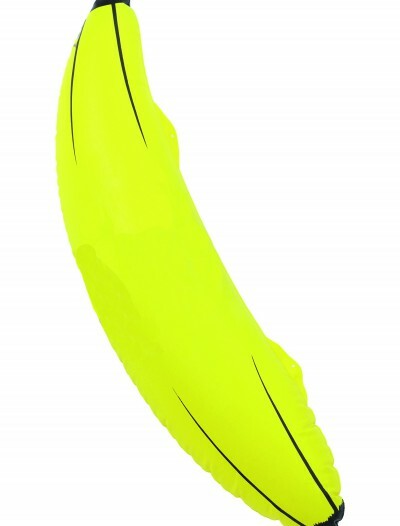 Pair it with one of our other gorilla costumes or our banana costume for a duo or group. 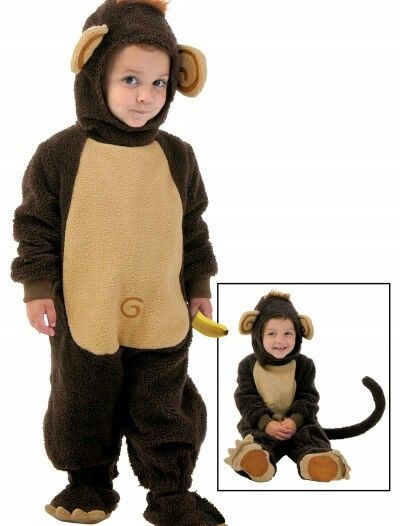 Just be sure to have a large supply of bananas on hand; you’re going to need a whole bunch of them!